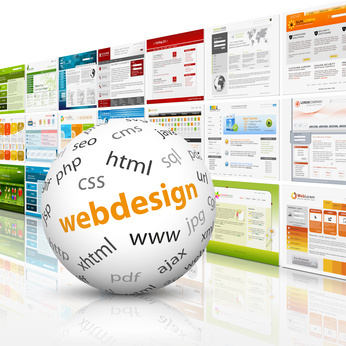 There are many website design companies out there - unlike most of these we specialize in designing the more complex sites which typically involve integration with other services. For example if you're in need of a recruitment website which interfaces with your own Application Tracking System (or you need a custom ATS built). Perhaps you need a customer portal where they can securely view data which comes from another system you already use. Need your own web-based system to manage Disclosure and Barring Service (DBS check) application handling and secure transmission? Our developers have done it before plus much more! Copyright 2018. Company registered in England, #8406092.